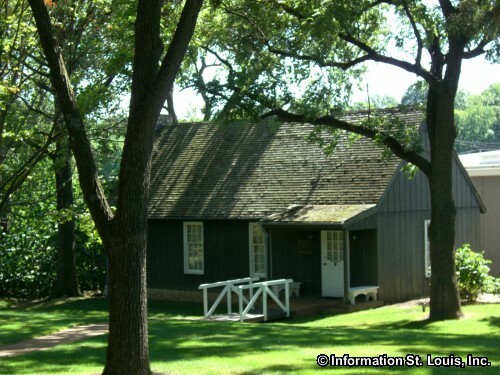 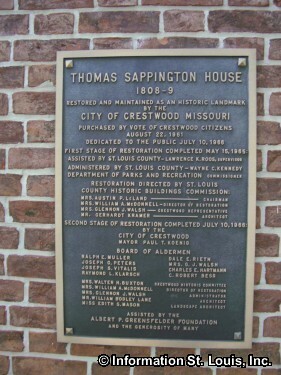 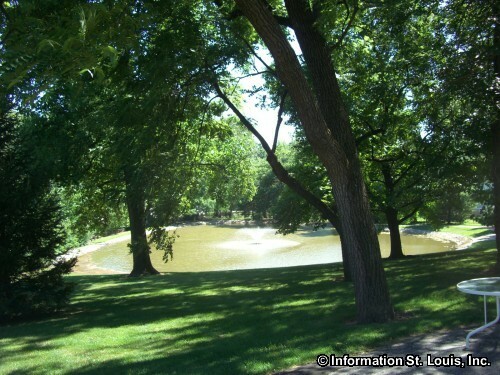 The Thomas Sappington Historic House, located in Crestwood, Missouri, is over 200 years old and is the oldest known Federal-style house in the St. Louis area. 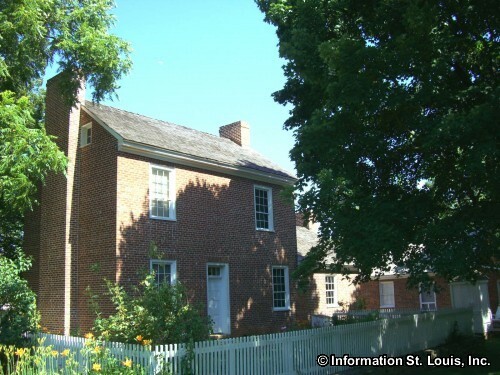 The home was built in 1808 with slave labor, with wooden pegs instead of nails, with bricks made on the property and is on the National Register of Historic Places. Visitors will enjoy the authentic furnishings of the home. 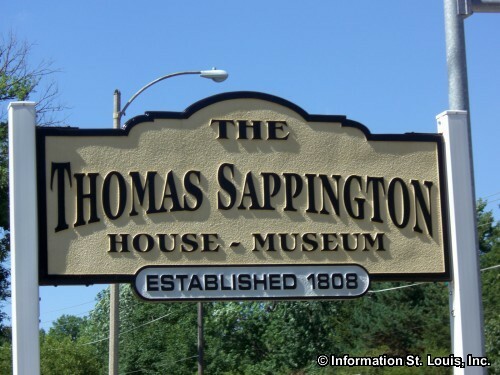 There is also a Library of Americana, a gift shop and the Sappington Barn Restaurant. 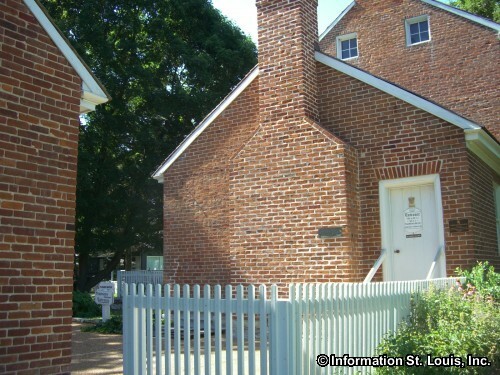 Call for hours, an admission fee is charged.